Want the Ultimate Interviewing Toolkit? No more fumbling through interviews! 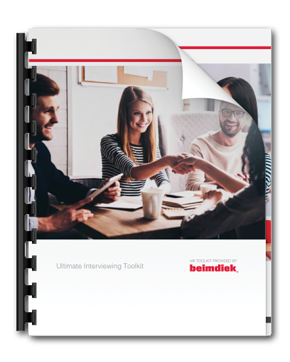 Our toolkit gives you what you need to craft great interviews to help choose the best employee for the job. Fill out the form and download your FREE copy today!